Seneca Gaming and Entertainment located at 768 Broad Street in Salamanca offers some of the biggest daily BINGO payouts in Western New York! Open seven days a week, you'll find a food court, a VIP Gameroom, and tons of specials and promotions for anyone 18 or older! Seneca Gaming and Entertainment in Salamanca is Not Just Bingo Anymore! Seneca Gaming and Entertainment BINGO offers the BIGGEST DAILY PAYOUTS in Western New York! With evening games SEVEN DAYS A WEEK and matinee games every Wednesday through Sunday, Seneca Gaming in Salamanca is the place to be for the best BINGO action! New games! More games! 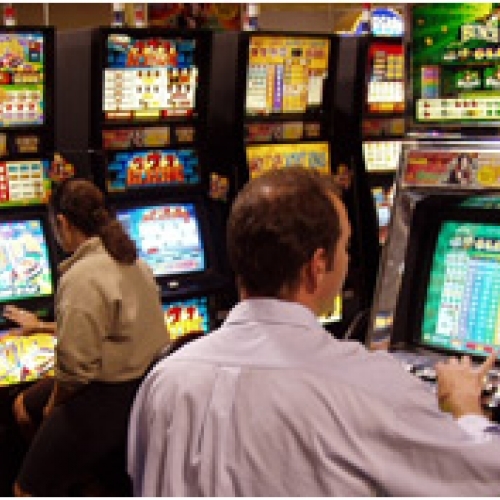 Seneca Gaming in Salamanca currently features over 300 slot machines. You can bet 1¢, 5¢, 10¢, 25¢, $1 and $5 credits, with jackpots as high as $60,000.00! Select from reel games and card games.